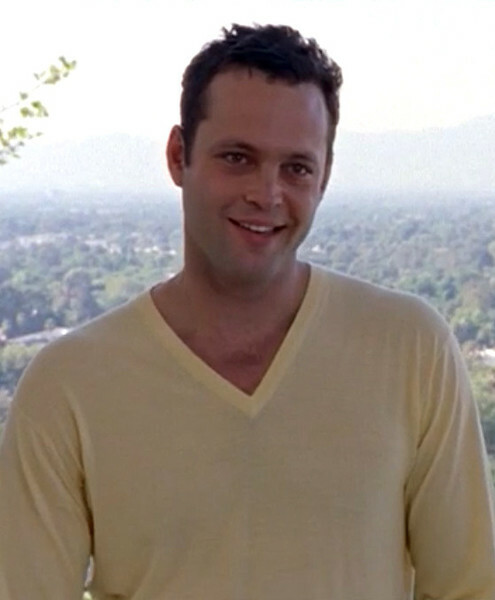 Who could forget Vince Vaughn's role in SATC? Vaughn played Keith Travers, Carrie's love interest during her quick trip to Los Angeles with the girls. Though we're first lead to believe he's a Hollywood hot shot, we later find out he's just Carrie Fisher's assistant. 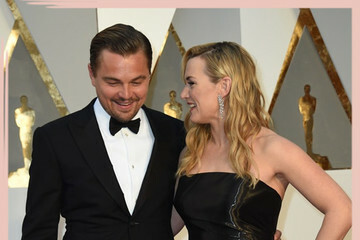 It was good while it lasted, at least.